It's that time of year for those of us who only have so much time to soak up as much sun before the seasons change! 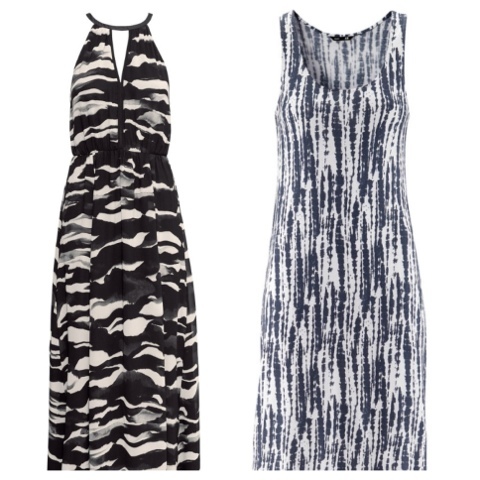 Right now H&M has a great selection of maxi dresses, which can easily be worn from day to night. 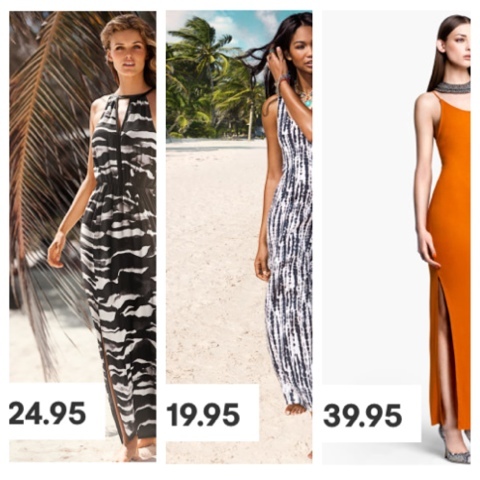 I love that H&M is always on trend, with great prices to match. These picks are only a few of many sold right now. My favourite part of each is the slit. 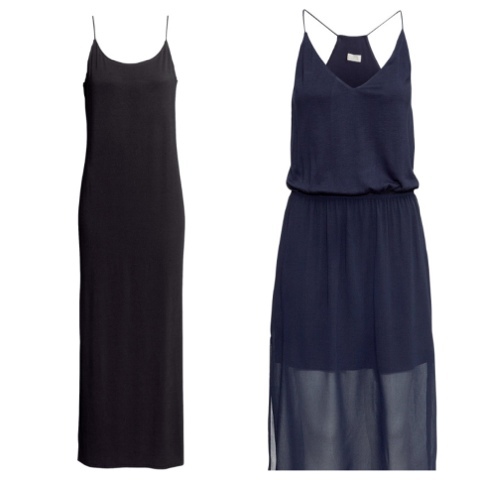 Fashion Tip: If there is no slit, you can always add one yourself or at your local seamstress. 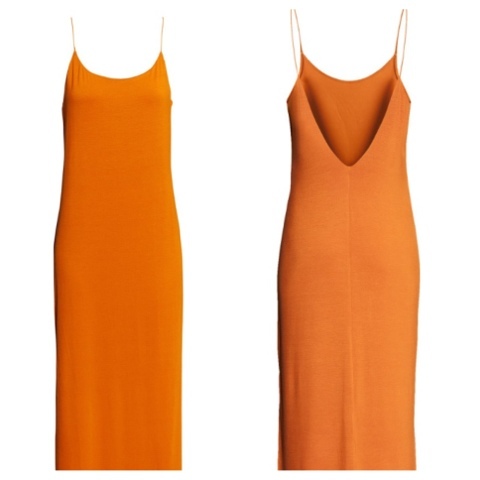 An easy way to spice up that simple dress!